Currently MIJO Sport has programming in Comox, Courtenay, Duncan, Oak Bay, Esquimalt, Colwood, Langford and Sooke. Richard is a 3rd dan black belt. 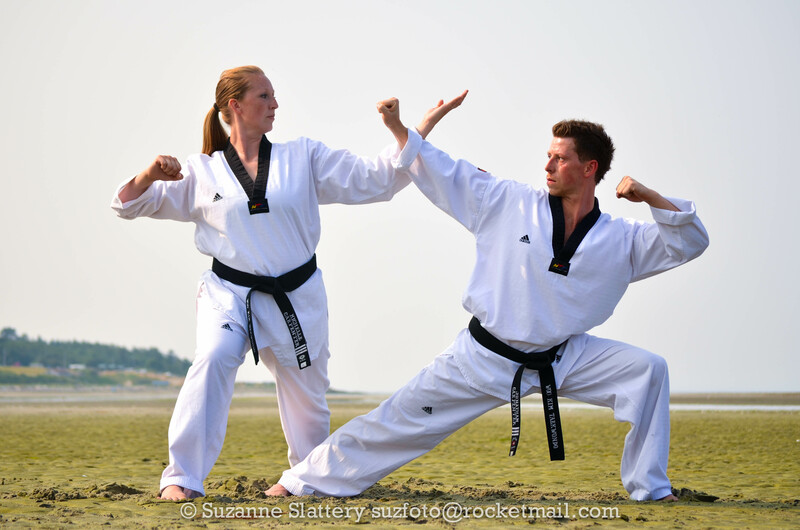 He is the instructor of the Comox Juniors andAdults Taekwondo classes. Now 29 years old, he started Taekwondo at 7 and received his black belt at 12. He began his teaching soon after as an assistant to Master Michelle Carpenter. When Michelle moved to Victoria, Richard taught the junior classes before moving to Victoria himself. Now he is back in the Comox Valley after completing his university education and receiving a bachelors degree in Economics. He is registered CPR level C and is completing Fitness theory and Strength training through the BCRPA. captain of the Taekwondo team. She now teaches logic in the Philosophy Department at the University of Victoria and instructs MIJO Taekwondo classes in the Victoria area. Anne is a 3rd dan black belt. 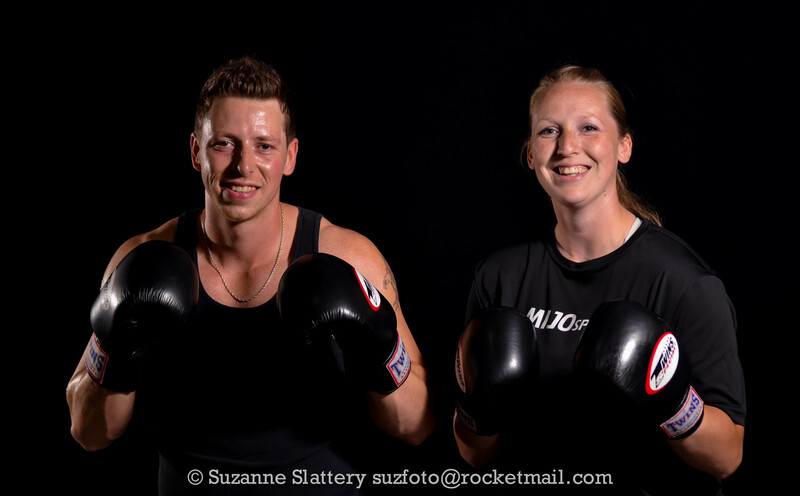 She instructs both the Junior Taekwondo program in Courtenay and the MIJO BOXfit program in Comox. Anne started Taekwondo 13 years ago as an activity to do with her children. Finding her niche in the sport she received her 1st black belt a mere 5 years later and hasn’t looked back. She began teaching shortly after that and has been an instructor for MIJO Taekwondo since 2007. Now retired from her career as a financial planner, Anne focuses her attention on the sport of Taekwondo.